Back when I played Super Robot Wars: Original Generation 1 and 2 during my college days, I learned about Masaki Andoh, the Cybuster's pilot, having his own game on the SNES. Around the same time, I found out that Aeon Genesis was working on a fan translation of the title, which increased my hopes of playing it one day. 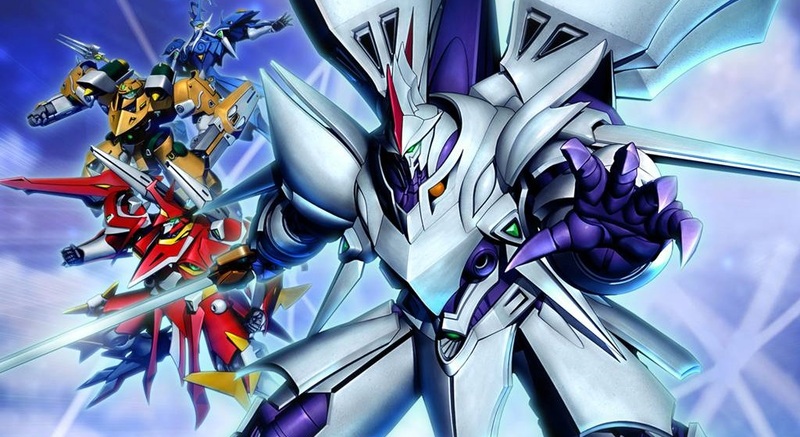 Ten years have passed since my discovery of the project, and the group have finished their work on Super Robot Wars Gaiden: The Elemental Lords/Masoukishin: The Lord of Elemental. Thanks to their hard efforts, we'll get to see how the first original Super Robot Wars character obtained Cybuster and his two talking cats. Just like the Original Generation titles, you won't find any anime robots around here. Other than learning about Masaki's origin story, the game covers his adventures after the end of the classic Super Robot Wars saga. Due to this format, it might be a minor downside for newcomers who play it first. Interestingly, the title's events are canon in the OG universe since it received a few sequels after it was remade on the DS. From what I played of the original Super Robot Wars Gaiden, it was neat to see the units depicted as full-bodied sprites, instead of SD ones. Of course, the lack of a battleship unit added some extra challenge to the levels. Since it takes place in a fantasy-themed world called La Gias, the game felt like Fire Emblem or Final Fantasy Tactics, but with giant elemental robots.